Sword Craft Online Returns . . .
Hello everyone! It's finally time to announce the return of Sword Craft Online and our 3.0 launch! Another teaser will be posted this Wednesday so keep your eyes peeled! Hello everyone! Hopefully you had a great 2018 and start to 2019. 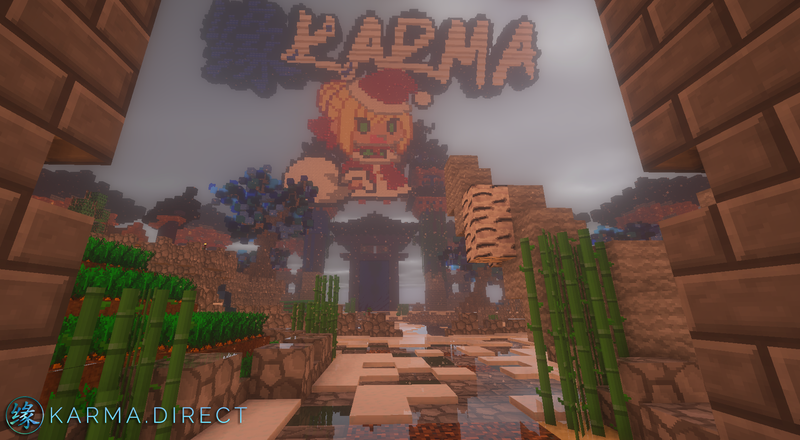 It is February 1st and I'd like to make some long overdue announcements for Karma Network. Towards the middle of the month, we will be whitelisting the network while we transfer Sword Craft Online from our current 32 GB dedicated server to a 128 GB dedicated server. During this maintenance period you can expect updates made to builds, items, quest rewards, and zones as well as the Gambling Update and Duels to completely be integrated onto the server. ・Will Floor 3 be out? Yes, maybe this update, maybe the next update, but it will be out in the near future. ・When will mounts be fixed? We're currently looking for a developer willing to take on the project. ・When will rings & necklaces be fixed? I would expect towards the update after this one, however, the dev is currently facing some issues irl. NatsuDragonwing When will the server be back up? Hello everyone! Merry Christmas and Happy Holidays! The server has had a great many number of changes since our last website news post and we'd like to keep everyone up to date with the changes that have been made! 2.4 - Attacking a Player or Monster will combat tag you for 30.0 seconds. You will not be able to /logout while you are combat tagged. 2.4 - Safezone Grinding has been fixed. Any monster that chases a player into a safezone will be promptly removed. 2.4 - Loot Chests revamped! New enhanced equipment, gold nuggets, and more for you to discover. WWE - Level Cap raised from 40 to 45. WWE - Winter Wonder Event Items added to the game. WWE - New Winter Token Shop added to the game. 2.5 - BGM added to the server! BGM added to all major zones and dungeons! 2.5 - /music (play,queue) perk added for donators! 2.5 - T6 Iron Bars and Whetstones available to players. Hello everyone. We're proud to present the upcoming 2.3 (Crafting) Update which will be going live this Friday, November 9th 2018 @ 3:00 PM PST / 6:00 PM EST. To make accommodations for the update the server will run through a series of maintenance periods and test sessions between Nov. 7th, Wednesday, to Nov. 9th, Friday. Introduction of Crafting. Purchase a Crafting Anvil at any Blacksmith or Armorsmith. Crafting Update with 75+ new items and recipes. Fixed "glitched" Party, inability to gain exp. Fixed scoreboards not displaying properly for certain players. Floor 2 Monster Health and Damage re-balancing. Patched common Cursed Mines grinding spot. Fixed processing items not persisting. Fixed crafting time displaying as none. Fixed Hell Fire Ability inflicting broken damage. Note: Disabling the Luck Attribute in v2.4. Thank you for being patient during our extensive maintenance and update. We're proud to present, the Second Floor of the Floating Castle, boasting over 20+ million blocks, 150+ new items, and 40+ new monsters. During our near 2 month maintenance and testing, we have re-coded several major systems for the optimal game experience and have added some much requested features from the community. Floor 2 will be launching alongside the Floor 2 Dungeon, which includes new gameplay features in the forms of puzzles, labyrinths, and monster pvp zones. The level cap has been increased to 40 and Quest Rewards are now fulfilling for those who complete them. With double the amount of open-world content, we'd like to thank you, the community, for helping us to bring you this wonderful experience. A new challenge awaits you! 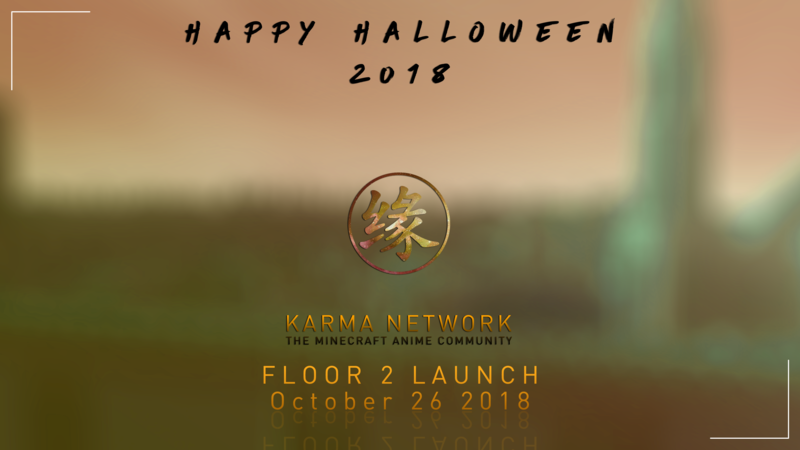 October 26th 2018, 3:00 PM PST, 6:00 PM EST.